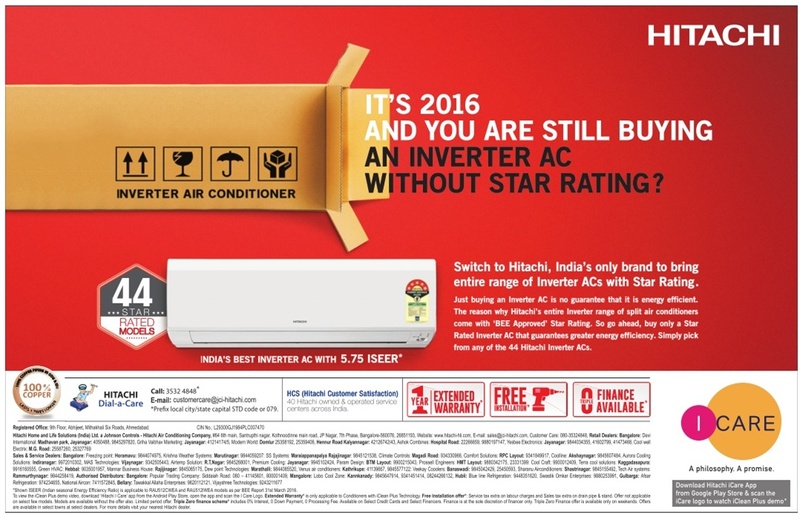 Hitachi Inverter AC with star rating. India's only brand for star rating for inverter ACs. 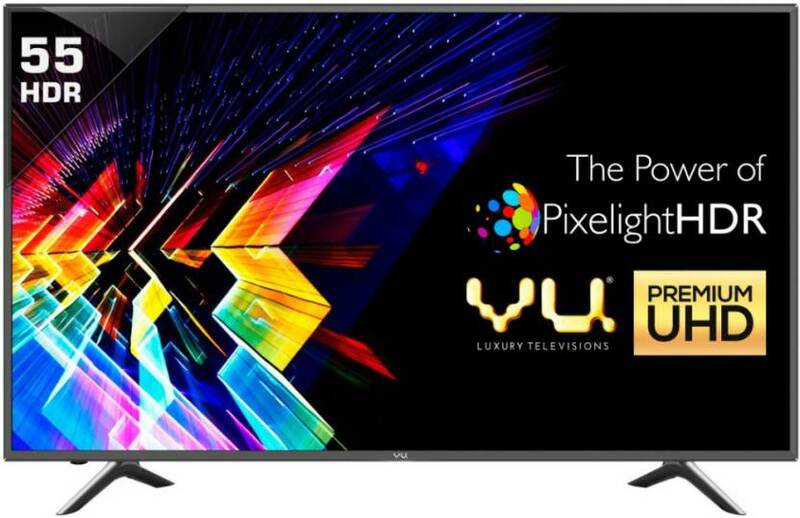 Offers are: 1st year extended warranty, free installation, Zero triple finance. Hitachi customer care contact number: 3532 4848. 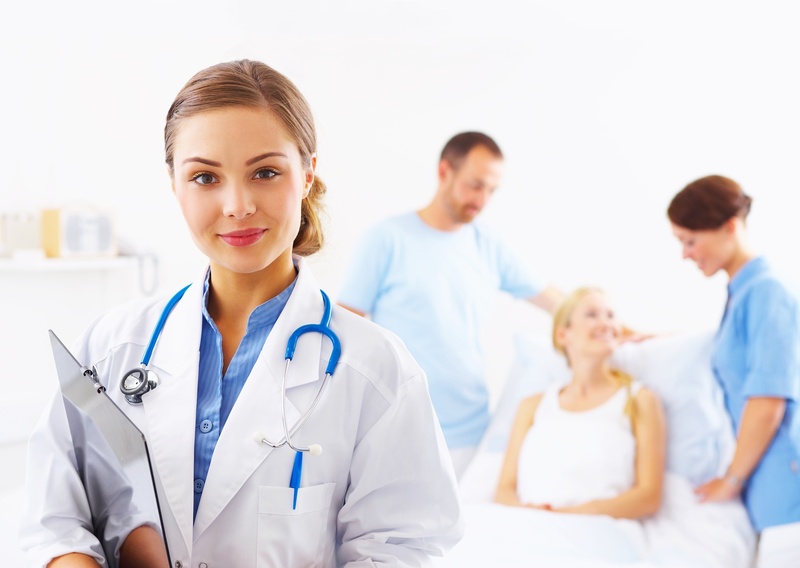 Email: customercare@jci-hitachi.com.